We have four different Solar Return Yearly Forecast Reports to choose from. Each of these reports focuses on the major (and minor!) themes of the year ahead, starting on your birthday this year. Each of these computerized reports analyzes the Solar Return chart drawn for your current birthday—a powerful astrological forecasting tool that offers glimpses into the circumstances and themes you are likely to experience from one birthday to the next. Be sure to read about each report and to view samples of each in order to determine the best report for you — or if a Solar Return report, in general, is right for you, as it can be a lot of information for non-astrology students. *If you have trouble choosing, see below the four report options for a comparison of the styles of the reports, as well as for further clarification of Solar Return dates. New! See also our new shop interface for Solar Return reports. We are transitioning to a new shop interface that we think you will prefer, and it’s up and running well. In the shop, you’ll find all of these reports (and a few more). around your birthday. This chart is calculated for the time of the Sun’s return and marks the principal events for the year from birthday to birthday. Important Note: Your Solar Return Forecast begins on your birthday. If your birthday is November 1st, for example, and you order the report in December 2017, you will receive a forecast for the year that begins November 1, 2017, unless otherwise specified. If you want the report for a different year, please specify this in the “Optional Instructions” note during the ordering process, or simply add it to the “Location on the day of your recent birthday” field below [example, “report for 2017-2018”]. Important Note: The email address we use to send your reports is the one you have registered with Paypal. If you’d like us to send reports to a different email address, simply specify the email address in the “Optional Instructions” field during the ordering process. See a Sample of this report, entitled Planets in Solar Return Report. I understand this is a computerized report sent by email within 24 hours. I have also read and agreed to the site's Terms & Conditions and Report Order Information page. ***If you’d like to clarify the Solar Return start date (example: start September 2017) or enter an email address other than the default one used to place your order, please add this to the Location on Recent Birthday field above. The Journeys Yearly Solar Return Report is a lengthier report that includes more astrological explanations than the second option below. Once each year, the Sun returns to the exact position that it held at the time of your birth. This report outlines the astrological influences on the year ahead for the positions of the planets at the precise time of your annual solar return. 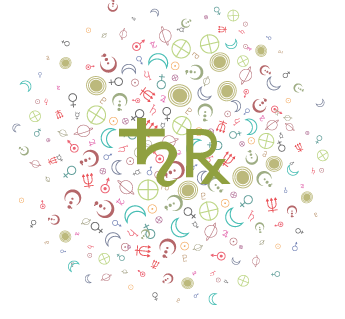 The report delineates the influence of the Ascendant, Midheaven, Sun, Moon, and each of the nine planets as they interact with each other and with the houses of the horoscope in both the Solar Return chart and the natal chart. 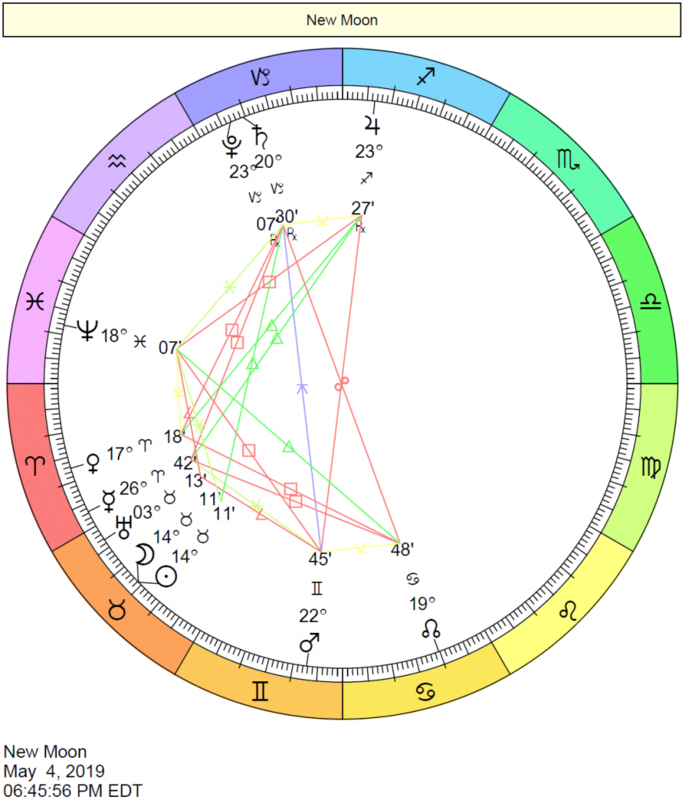 Astrologers have proposed many methods for interpreting the Solar Return chart. This report follows the method of Alexandre Volguine (1903-1976), a French astrologer who, in 1937, first published his 15 years of research on Returns. Until his death in 1976, Volguine continued to update his study of Returns in subsequent editions of his classic text, “LA TECHNIQUE DES REVOLUTIONS SOLAIRES”. This report will review and interpret the major factors identified by Volguine for identifying the themes and events that will dominate your life during the coming year. The Journeys Yearly Solar Return Report is well-written and provides a wealth of information. People learning astrology will probably appreciate this report more than the one below, but a knowledge of astrology is not necessary in order to benefit from the report. This report takes on a highly analytical approach to the interpretation of the many factors of a Solar Return chart. As such, it is best for students of astrology, as negative potentials are discussed rather bluntly. Birth Time (example, 7:25 AM; Do not adjust this time – provide the birth time as given at the place of birth). Note: the Solar Return Report is very sensitive to birth time–therefore, an accurate birth time is vital for this report to be meaningful. Your location at the time of your birthday for the given year (for example, if you were born in Los Angeles but you were living in Washington, DC, at the time of your latest birthday, please enter Washington, DC as your current location in the form below). Important Note: Your Solar Return Forecast begins on your birthday. If your birthday is May 1st, for example, and you order the report in June 2016, you will receive a forecast for the year that begins May 1, 2016, unless otherwise specified. If you want the report for a different year, please specify this in the “Optional Instructions” note during the ordering process, or simply add it to the “Location on the day of your recent birthday” field below [example, “report for 2016-2017”]. Always keep in mind that your yearly Solar Return report begins in your birthday month. 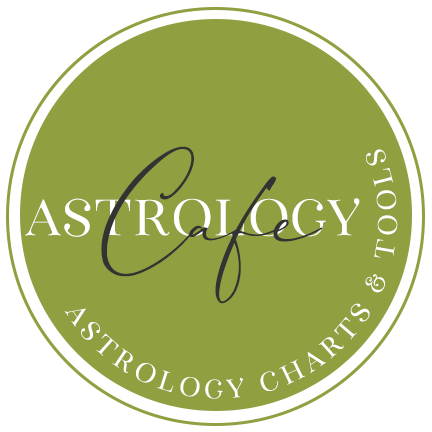 If you would like a chart wheel of your Solar Return chart, please add this request to the notes when ordering. Important Note: In order for this report to be worthwhile, a birth time is vital. If you don’t know the time you were born, we don’t recommend this report. A sunrise chart has some usefulness, however, and if you’d like to run a report using your birth time as sunrise, please specify. Important Note: The email address we use to send your reports is the one you have registered with Paypal. If you’d like us to send reports to a different email address, simply specify the email address in the “Other Notes” field below. See a Sample of this report, entitled Journeys Yearly Solar Return Report. Pay with your credit card or debit card: We accept payments through PayPal. This service is considered safe and secure and allows our readers to pay instantly online using their credit cards, debit cards, or e-checks. The process is easy and safe, and you are not required to register with Paypal in order to complete this transaction. #SRJ $4.95 US Journeys Yearly Solar Return Report computerized report sent through email within 24 hours of receipt of payment AND full information required to generate the report. Fill in the fields below and then click on “Add to Cart”. I understand this is a computerized report sent by email within 24 hours. I have also read and agreed to the site’s Terms & Conditions and Report Order Information page. The Solar Return Yearly Forecast Report is a computerized report that focuses on the year ahead, from one birthday to the next. 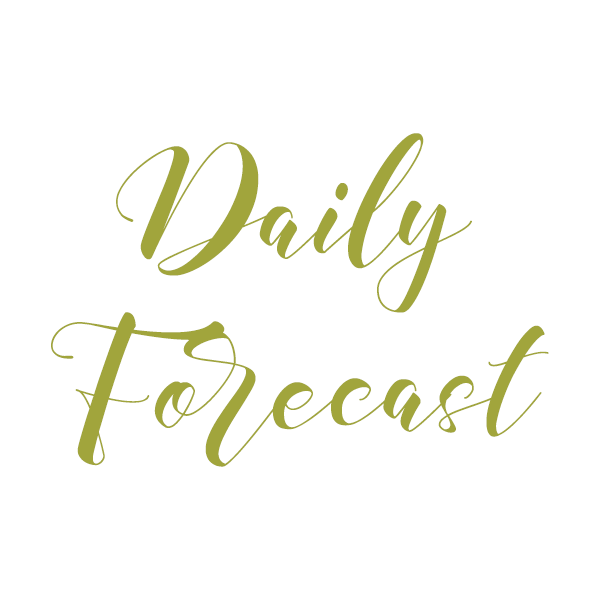 Based on the time when the Sun returns to its exact position on your birthday, this report offers insights into the themes and potential circumstances of the year ahead. The second part analyzes the twelve astrological houses, marking specifically in what area of your life the various astral influences will be manifested, emphasizing your probable responses and inner changes. This section analyzes the position of the solar houses on the natal houses, the planetary conjunctions, and the location of the planets in the houses. You will be given a description of the most important matters derived from the placement of the planets in the houses. Your location at the time of your birthday for the given year (example, if you were in Washington, DC at the time of your most recent birthday, please enter Washington DC). Important Note: Your Solar Return Forecast begins on your birthday. If your birthday is May 1st, for example, and you order the report in June 2016, you will receive a forecast for the year that begins May 1st, 2016 (or, if the actual Solar Return occurred on April 30th or May 2nd, on that date in 2016), unless otherwise specified. If you want the report for a different year, please specify this in the “Optional Instructions” note or simply add it to the “Location on the day of your recent birthday” field below [example, “report for 2017-2018” or “begin report May 2017”]. Important Note: The email address we use to send your reports by default is the one you have registered with Paypal. If you’d like us to send reports to a different email address, simply specify the email address in the “Optional Instructions” field. See a Sample of this report, entitled Solar Return Yearly Forecast Report. Pay with your credit card or debit card: We accept payments through PayPal. The Paypal shopping cart is considered safe and secure, and allows our readers to pay instantly online using their credit cards, debit cards, or e-checks. The process is easy and safe, and you are not required to register with Paypal in order to complete this transaction. #SR1 $4.95 US Solar Return Yearly Forecast Report computerized report sent through email within 24 hours of receipt of payment AND full information required to generate the report. Fill in the fields below and then click on “Add to Cart”. **If you’d like to clarify the Solar Return start date (example: start September 2017) or enter an email address other than the default one used to place your order, please add this to the Location on Recent Birthday field above. The Merriman’s Solar Return Report is a computerized report based on Ray Merriman’s Solar Return Book of Prediction book. 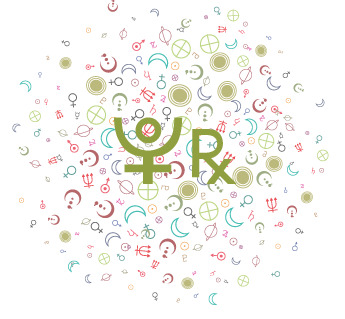 It provides a detailed interpretation of the Solar Return chart, both as an independent chart and in relationship to the natal chart. 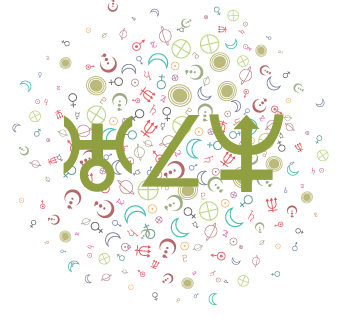 It provides a list of the planets’ positions in both the natal chart and the Solar Return chart, in addition to a comprehensive interpretation. Ray Merriman’s Solar Return Book of Prediction has long been considered the standard work on this exciting technique. Thus he was the clear and obvious choice as a collaborator on this unique software project. His now classic book is the foundation of this report. This report includes interpretations based on an individual’s solar return chart, and indicates the specific themes that will influence and impact the particular year you are viewing. The second part of the program forecasts significant dates for the year in question, based on the innovative prediction methods outlined in Merriman’s book. This is the only program that gives such a detailed listing and interpretation of the 80 dates during the year that involve progressed solar return angles. You get a thorough report on what to expect in the upcoming year — and exactly when. See a Sample of this report, entitled Merriman’s Solar Return Report. #MSR $4.95 US Merriman’s Solar Return Report computerized report sent through email within 24 hours of receipt of payment AND full information required to generate the report. Fill in the fields below and then click on “Add to Cart”. Many of our customers order more than one Solar Return report for the same forecast period, as each report offers a different perspective on the same period. The Journeys Solar Return report is perhaps the most detailed, and examines the most factors. However, some may find this report too detailed. As well, it is highly analytical, examining both negative and positive potentials rather bluntly at times, making it best for students of astrology. The Solar Return Yearly Forecast report tends to be more focused on potential events than the other reports. The Planets in Solar Return report takes a psychological and behavioral approach to the forecast period, offering strategies for dealing with the planetary influences of the Solar Return chart. This report is most recommended for growth-oriented individuals and those not familiar with astrology, although it’s also excellent for those who have knowledge of astrology. The Merriman’s Solar Return report adds forecasting for specific dates. Like the Journeys, it has some blunt descriptions of negative potentials. If you’d like to compare the four reports for the same forecast period, see the pages here: Journeys Solar Return sample, Solar Return Yearly Forecast sample, Planets in Solar Return sample, Merriman’s Solar Return sample. Or, to make it easier to compare, I have put all four Solar Return report samples on one page here: Sample Solar Return Reports. Further clarification of Solar Return dates: A Solar Return chart is cast each year for the time that the Sun returns to its exact position at birth. My birthday is September 18th, so my Solar Return charts will always start on or around that date each year. (It may occur on September 17th or 19th some years – each year, the exact time and date will be different). If it’s June 2017 and I want to place an order for my upcoming Solar Return year (that is, a report that would cover the year from September 2017 to September 2018), I would specify that I want a report for “2017-2018”, or I would write that I want the report to “start September 2017”. The location of the Solar Return chart would then be the location I expect to be in September 2017.